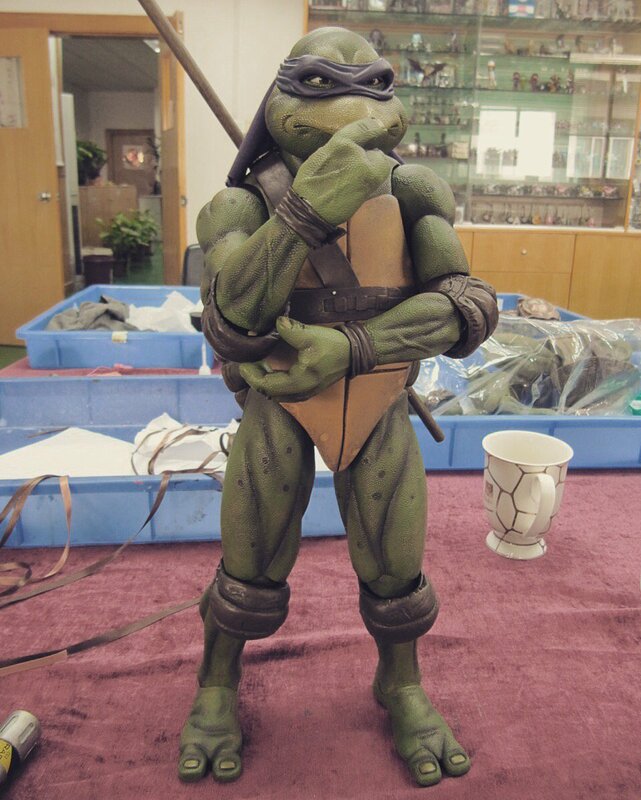 For the 27th anniversary of the Teenage Mutant Ninja Turtles 1990 live action film, NECA shared an all-new photo of their 1/4 scale foursome. 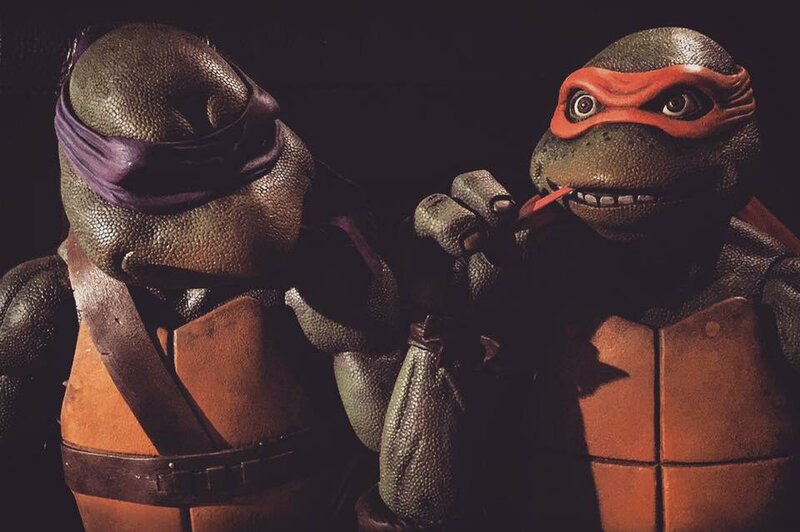 The new photo is reminiscent of one of the classic promo photos of the Turtles from the film. 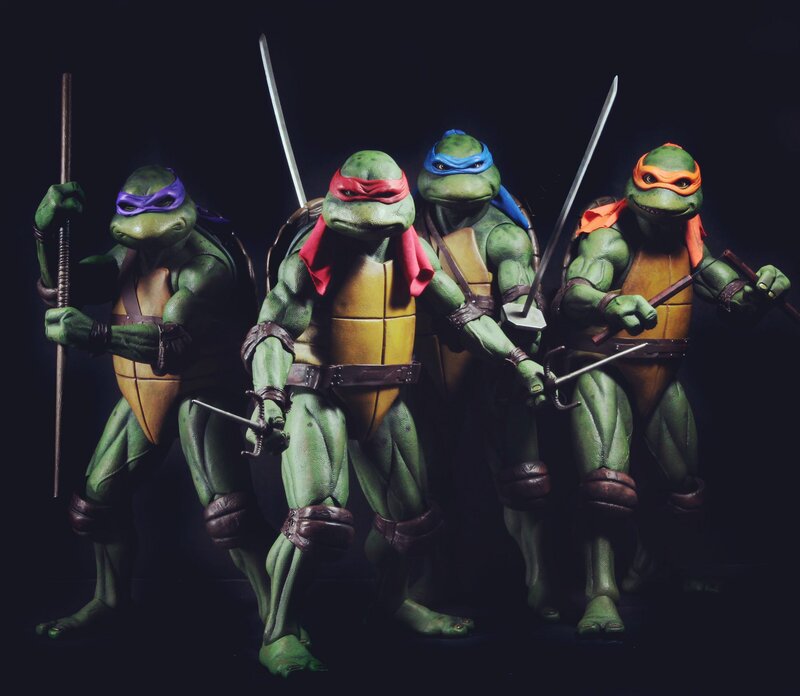 Donatello and Raphael are available now. 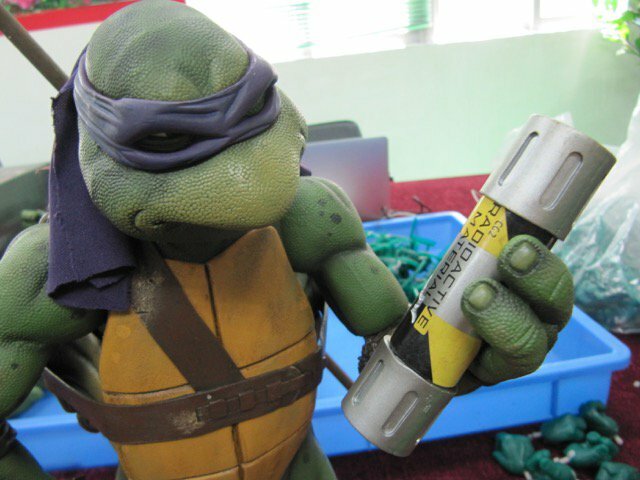 Leonardo is scheduled to ship out in May, with Michelangelo‘s release to be announced.